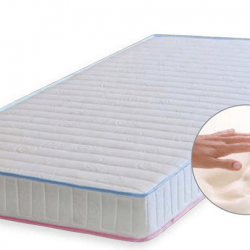 Get an amazing night’s sleep with a memory foam mattresses from Mattrex. 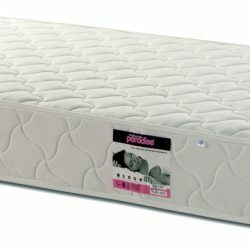 Our amazing collection respond to your unique body shape and provides excellent comfort, pressure relief, support and allergy protection. 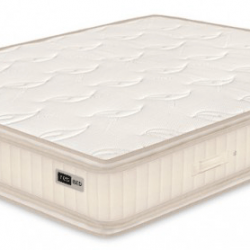 Extremely soft and highly adaptable, the technology was first discovered by NASA before finding the perfect commercial use: mattresses. 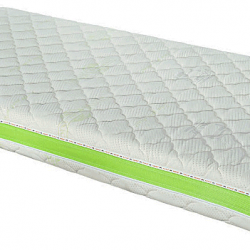 Since then is one of the most popular products for bedrooms. 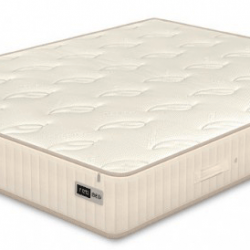 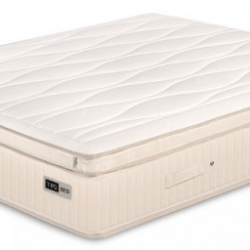 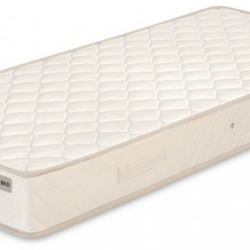 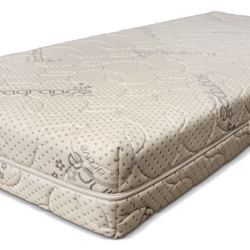 Mattrex offers a wide range of high quality memory foam mattress options. 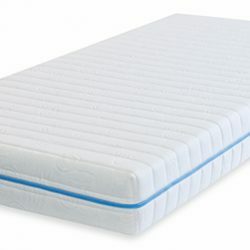 Whether you are looking for memory foam double mattress, 4ft memory foam mattress, king or superking size, we have one for you. 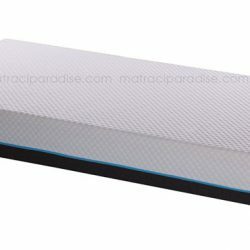 We always strive to provide you with the best prices and products and update our store regularly. 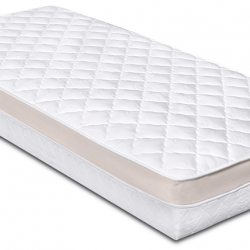 On our website you can find brands like Diona, Diplomat De Lux, Nordstar, Almary and more.